Why I train with my lower Dantien daily? It’s been a while since I’ve started to do exercises for the lower Dantien. 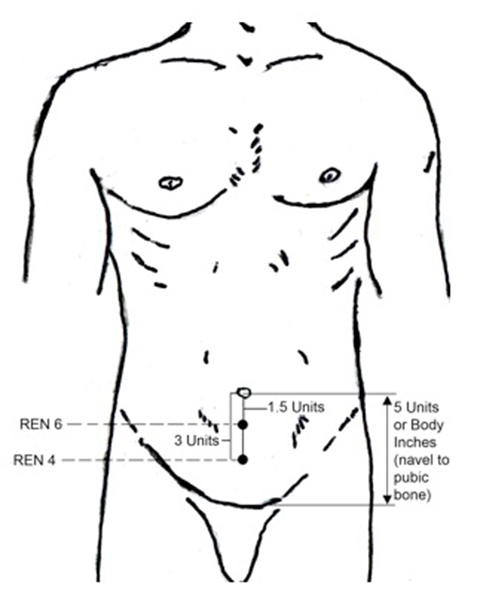 Beside only breathing with it, and moving my abdomen in and out as a part of advanced breathing technique. Doing normal abdominal breathing or reverse abdominal breathing was enough for some time or better said for years of extensive training. But every now and then comes a time when you need to implement new things in your daily practice to keep yourself moving forward. Yes, you need a daily routine, and yes, you need to do one thousand repetitions to master the movement, but that number of repetitions sometimes multiply into many thousands. If I wasn’t doing new things and implementing new things in my daily routine, I would surely lull myself. 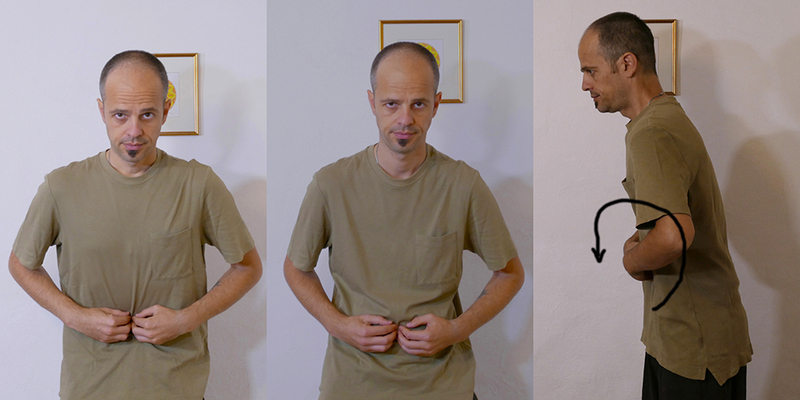 Therefore I am always opened for new insights about the practice of Qigong, which might move me one step forward. And so it was, me and Smiljana were one day looking for such new insights and saw this exercise done by a very known master of Chinese martial arts. Instead of the movies we were watching a video course. Among the other things presented, there was an abdominal exercise, which looked like a kind of »fire breathing« done in advanced Indian Yoga, but it wasn’t. The difference was, like in all Neidan techniques, that this exercise was done softer and not so forcefully. In my practice I embrace such softer approaches. What intrigued me about this exercise was the link between keeping the lower Dantien in motion, transformation and generation of Jing that resides there and longevity that consequently comes from such training. We all know, at least those who practice Qigong, that Qigong is all about longevity, energy cultivation and transformation, etc. Cultivation of this particular part of body is very important. Especially for men, according to newer information, which I hope we will discuss in future. For example Smiljana does this exercise differently and adjusted to her own needs. In spite that Smiljana knows that as a female she doesn’t need to concentrate on this region extensively, because her main cultivation should be done in middle Dantien, she also train this region. But not so determined, so frequently and with some changes. She also benefits from it, but as I said it is especially good for males. However this is another topic. In this post I advocate general beneficial nature of this exercise and not the deeper and advanced training of Neigong or internal Qigong. 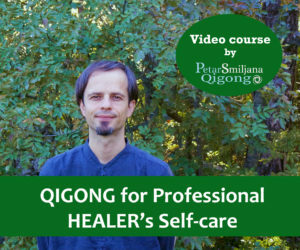 However, this article is meant more for those who are advanced practitioners of Qigong and somewhat knowledgeable and experienced in the field of human energy cultivation and inner alchemy. So what is it all about? How is it done? First part. Step into a normal stance. 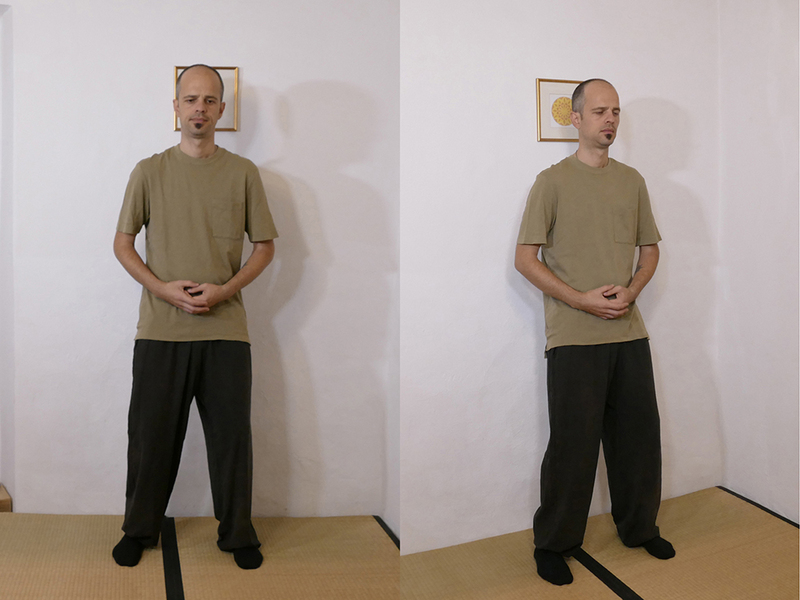 A shoulder width apart and lightly bend your knees, if you are a beginner, this article should be only a starting point from where you should look for further information, about the stance, abdominal breathing, reverse and embryonic breathing. All these subjects were discussed in our previous posts on our website petarsmi.com, and on our YouTube channel PetarSmiljana Qigong. Sink down into your pelvis and open your Kua, or just relax and open your hips. Straighten your spine and tilt your sacrum forward. Bring your chin closer to your chest to straighten your neck. Put your hands over your lower abdomen. You can also put one or two pairs of fingers pointing into Ren-6 point or Qihai. You can also put other fingers pointing into Ren-4 point or GuanYuan. Both of these points are intimately connected with lower Dantien and are important in generation and transformation of the Jing into Qi. Generation or transformation of Jing into Qi is the beginning stage of inner alchemy, according to Taoists. And this is a side effect of the exercise that we are about to do. To continue we will start moving our abdomen or lower Dantien circularly forward. The best way of breathing in this exercise is reverse abdominal breathing, however you can do normal abdominal breathing also. 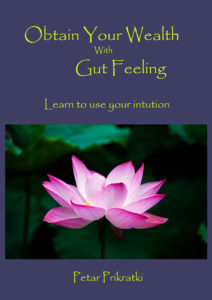 When you inhale you bring your abdomen inward and move up in circling motion. When you exhale, you push your abdomen out and move downwards. This circular motion is done softly, in even rhytm and never forcefully. When you have done and reached 50 repetitions move to the next part. Second part is reversed from the first part. Here you circulate reversely. You inhale and bring your abdomen in, but move downward with your abdomen, when you exhale you bring your abdomen out and move upward. It is simple, but at the beginning some concentration will be needed, however don’t be afraid, even very old people can do this. When you have done or reached 50 repetitions move to next part. Third part is done by circling to the sides. You inhale and bring your abdomen inwards, and exhale and bring your abdomen out. You continue to circulate and breath untill you have reached 50 repetitions. Fourth part is the opposite from the third part. Just continue to circulate, but in the opposite direction. Which means if you were moving in clockwise direction, now you move in the opposite direction. When you have reached 50 repetitions, move to the next part. Fifth and final part is pushing out the abdomen and breathing heavier through the nose. What you will do here is you will push your abdomen out and breath out strongly through your nose. This will clear some blockages in your energy system, open some channels, start energy circulation if it already didn’t and raise your vibration. You will also become more Yang. And because of this last thing, Smiljana does this exercise more softly than I do and in slower pace. For example when I’ve done 50 repetitions, she is somewhere around fifteen or twenty. Like I always say you should do everything according to your constitution, energy level, emotional level and not exceeding the seventy percent of your capabilities. Grow gradually and patiently, though. After the last part I like to stay with my attention on lower Dantien and just breath for a minute or so. Just to calm my energy down and see if everything is in order inside of me. Here you can do normal abdominal breathing, since it has better calming effect on body and mind. 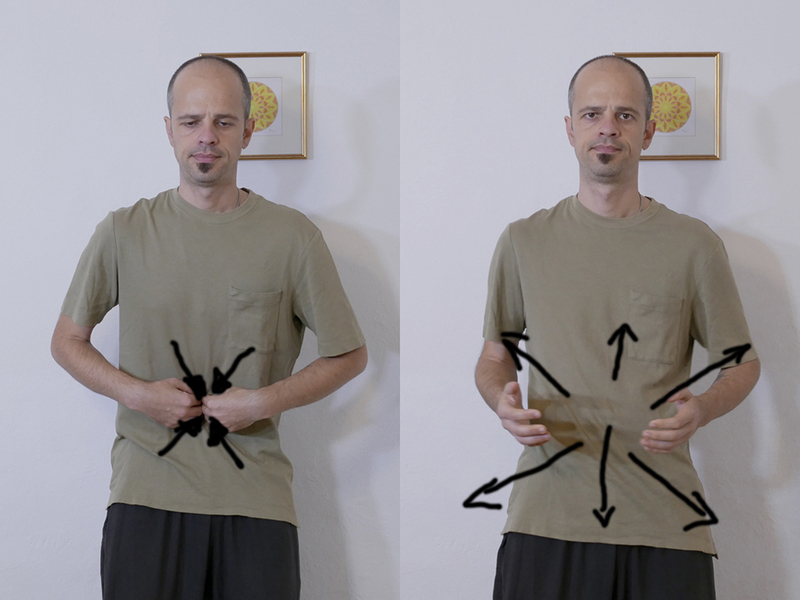 After a couple of weeks or months you might experience some shifts in your energy system, however as it is with all things in Qigong, if you want to see results quickly, you shouldn’t even start the practice. After all translation of the word Qigong means a »Long Way«, not an instant chicken soup!